Photo by John Rogers for NPR. 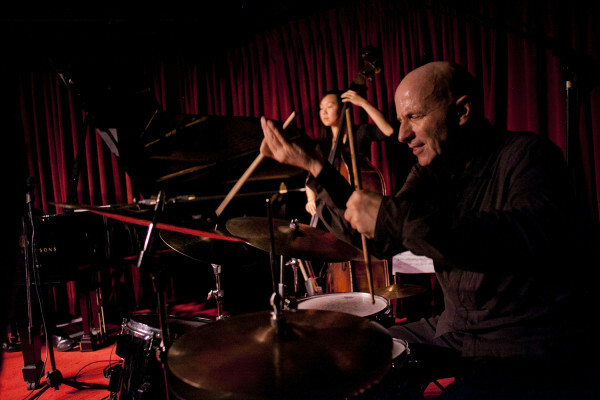 Joey Baron (born June 26, 1955 in Richmond, Virginia) is an American avant-garde jazz drummer probably best known for his work with Bill Frisell, Stan Getz, Steve Kuhn, and John Zorn. 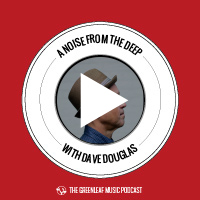 He has also performed with the Los Angeles Philharmonic, David Bowie, Tony Bennett, Carmen McRae, Laurie Anderson, John Scofield, Al Jarreau, Michael Jackson, Jim Hall, Eric Vloeimans, Dizzy Gillespie, Art Pepper, John Abercrombie, Tim Berne, Pat Martino and Eliane Elias. His own groups he has led include the Down Home Group, Barondown, Killer Joey.